If your not into Anime or not into Naruto then this may coem as a big shocker but last Issue Kishimoto (The writer/creator of Naruto) dropped some series props to black superheroes and here I break it down for ya! 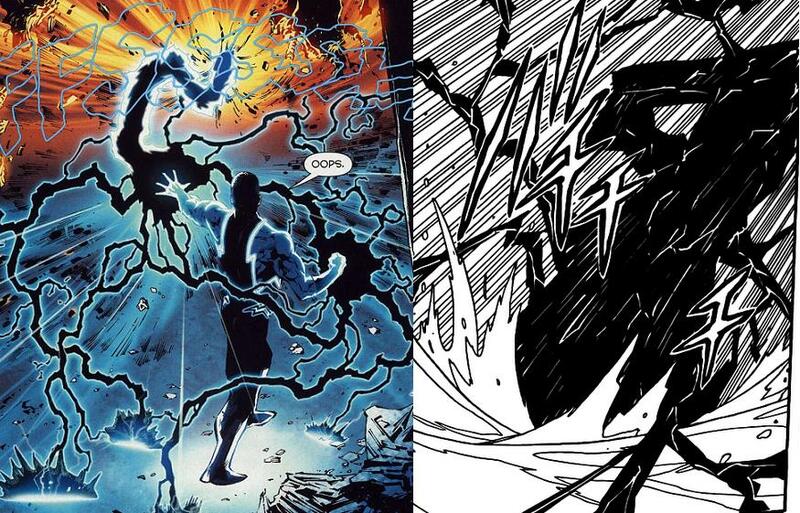 As homage to a slew of Black Superheroes Darui has white hair like the world famous Storm. He also has a unique skill described as a Storm power/Storm Element which is a combination of Lightning and rain…Storm reference again? He then proceeds to throw lightning like so many black superheroes before him, Storm, Black Lightning, Black Vulcan, Static etc. 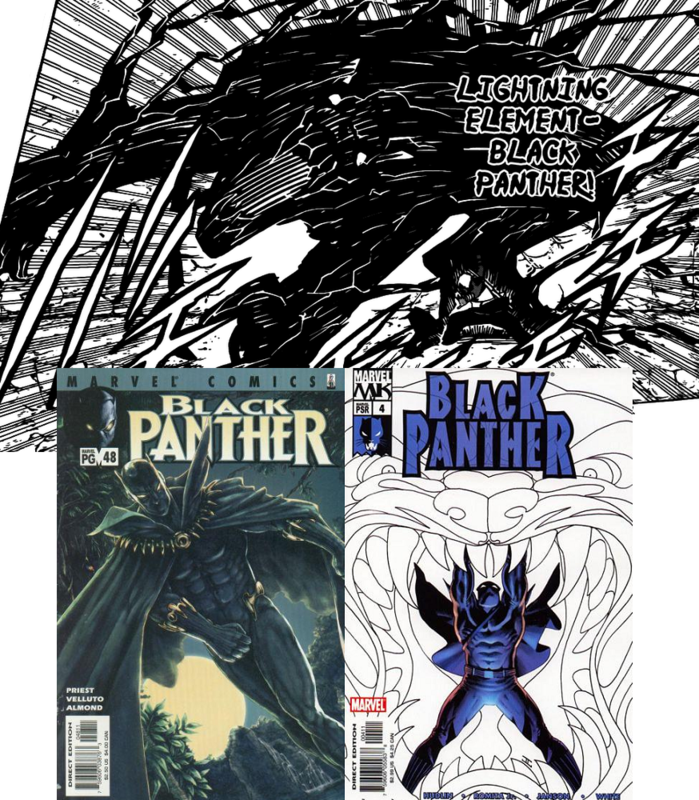 And to bring things home Kishimotto has him use a Black Panther attack as homage to the worlds first Black Superhero T’challa the Black Panther! I love it! 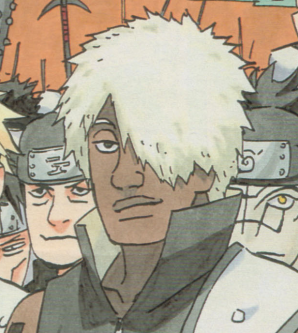 The tale of Dariu continues in next weeks Naruto #527!!! Don’t miss it!